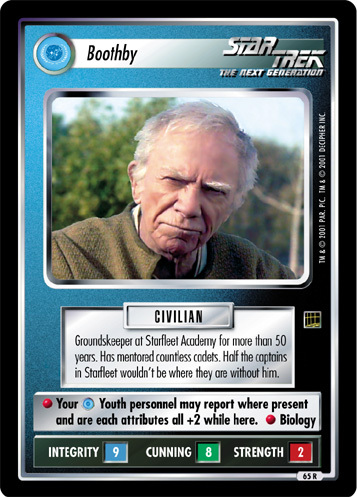 Groundskeeper at Starfleet Academy for more than 50 years. 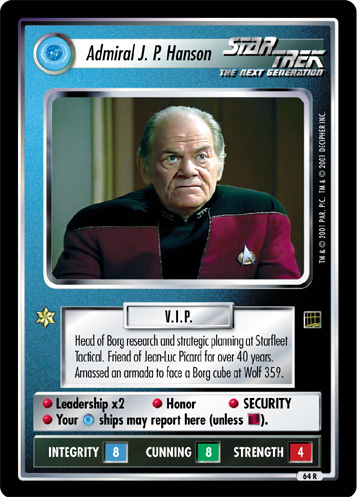 Has mentored countless cadets. 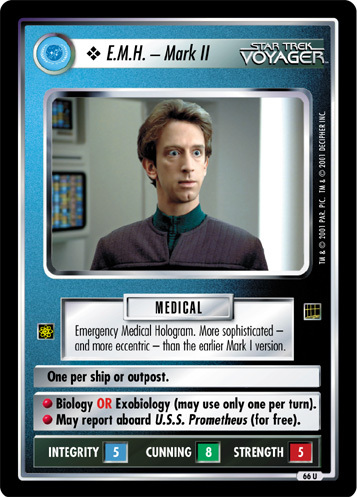 Half the captains in Starfleet wouldn't be where they are without him.